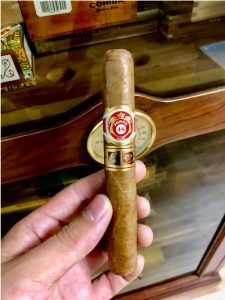 Today we are talking about the Punch 48 – La Casa del Habano and Habanos Specialist Edition. Yes, this is strange to see. 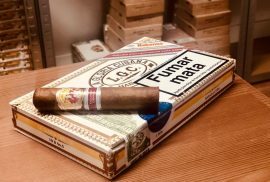 It has a new type of band including both logos, La Casa del Habano and Habanos Specialist. The Punch 48 was released in 2016, but it wasn’t easy to get it until the beginning of 2017. It is a young cigar that might need a bit of aging to get to its full potential. It is called Punch 48 because it has a ring gauge of 48 and a length of 140mm. 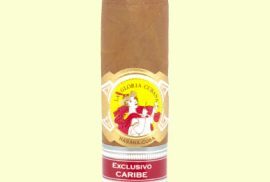 It is a medium-sized cigar, ideal for afterlunch/dinner. Regarding its appearance, we must say that every box and almost every cigar looks different than the others. We have found boxes with a dark brown wrapper, but we have also found others with a milk-chocolate tone. Quite strange as we are used to see uniformity among most of the boxes from other brands and vitolas. It is not bad, because taste can be good in any case. But you will have to choose a more maduro or less maduro wrapper. 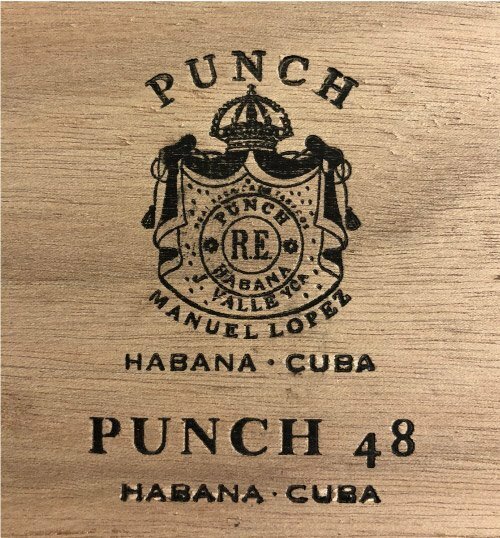 The Punch 48 is a medium bodied cigar and we pointed out before, it is a cigar that develops a lot. 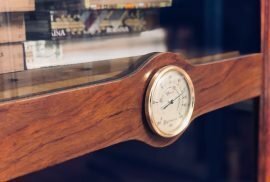 As you already know the cigar is quite young (Well, it actually depends on when you read this post. Take it into account!). Probably you’ll feel the young taste of the Punch 48 at the beginning. However, the first draws are nice and full of smoke. Here comes the dilemma. 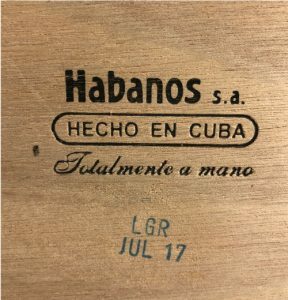 Should I age the cigar or not? If you decide not to age the cigar, don’t worry too much. The cigar will develop before the end of the first third. After that it will get much better. Always remember cigars need time at least until the half way. 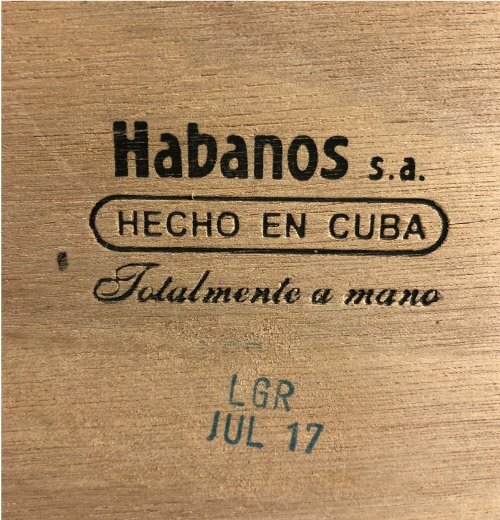 If you decide to age the cigars, you know, it’s always good to age a young cigar as long as you keep it in perfect conditions. For this cigar a year will be more than enough. 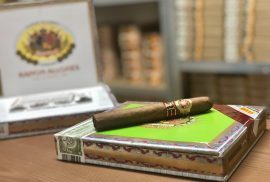 Punch 48 is a cigar that comes in boxes of 10 making it affordable and a low-risk bet. It can be smoked right way or aged. Personally, if you are patient enough, we would recommend the second option. Pair it with a nice rum, coffee or even with the final red wine glass.